Blog Do You Need to See an Orthodontist for Invisalign? If you are interested in straightening your teeth, there are numerous options to choose from. One of the most popular today is “the clear alternative to braces,” Invisalign. Many dentists offer Invisalign treatment, but there can be advantages to visiting an orthodontist instead. Here’s how to decide if you need to see an orthodontist for your Invisalign treatment. Instead of the metal brackets and wires of traditional braces, Invisalign uses a series of custom-fitted, clear plastic aligner trays to gently shift your teeth into the desired position. You will wear each aligner for two weeks, or as directed, and then switch to the next one at home. Invisalign is removable, allowing you to eat your favorite foods and brush and floss your teeth as normal. Invisalign is also nearly invisible, ensuring that no one but you needs to know that you are straightening your teeth. 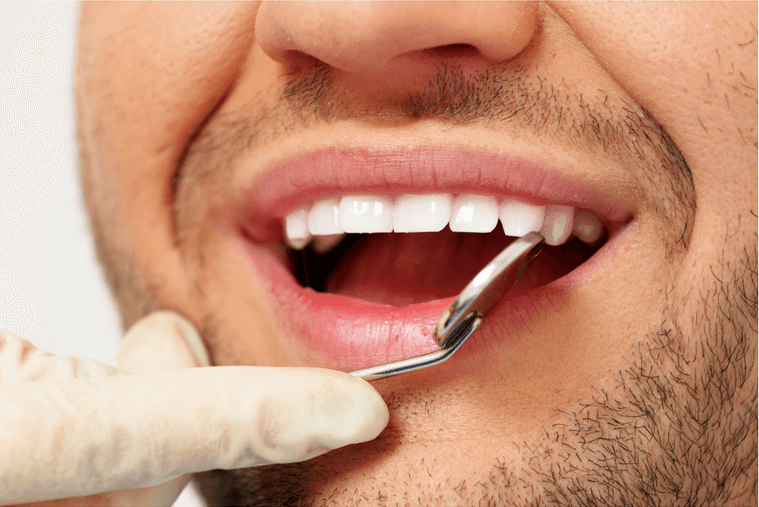 A dentist has a wide range of knowledge, skills, and experience to help maintain oral health, prevent future dental problems, and restore damaged teeth. From comprehensive exams to fillings, crowns, and root canals, a dentist can perform many different procedures. Some dentists also have special training in cosmetic procedures such as dental veneers, tooth whitening, dental implants, and Invisalign. An orthodontist specializes in crooked teeth, jaw misalignment, and other dental irregularities. Your orthodontist will carefully examine your bite, or the way that your teeth come together, to determine the best course of treatment. While a dentist is a generalist, an orthodontist is a specialist. Should I See a Dentist or an Orthodontist for Invisalign? If your teeth are in reasonably good shape, but need a little bit of help, your dentist may do a fine job with Invisalign. Mild overbites or cross bites, small gaps, and slightly crowded teeth are good examples of situations that can generally be corrected by a dentist with Invisalign training. However, since dentists are generalists, they usually have far less experience with specialized procedures such as Invisalign. Orthodontists, who specialize in fixing dental irregularities, typically see hundreds of cases just like yours. If your dental issues are more complex, it is definitely worth visiting an experienced orthodontist. Dr. Stachel is an Invisalign Elite Provider. That means that she has successfully treated more than 300 patients with Invisalign, and continues to perform at least 50 Invisalign treatments every six months. This gives her the skills, expertise, and experience that are required to successfully treat even the most complicated cases with Invisalign. It also gives her the clinical judgement to know when Invisalign is NOT the best option for a particular patient. She will conduct a thorough evaluation and help you decide which treatment is best for you.